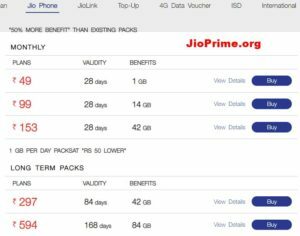 I have booked one jio phone on 25th August 2017 at about 21.00 hours through the app Jio.com with the help of my laptop by paying the advance amount of Rs. 500 online stating my mobile no.9491159114 and area code 506001.Only message that came on laptop was that booking was succesful against proper payment of the booking amount on that very date.But I am sorry to say that till date no message confirming the booking nor the Transaction ID came in my mobile no. Guide me further action to get the phone. booked at other than Jio store were got Jio phone. Venkata Ramana pidatala.date.25/11/2017.sir,I have booked for India ka smartphone,Jiophone on25Aug17.through my internet banking the payment of RS.500/-with mobile no.9866296454.area pin code.523370.Transaction id:LSBI56067697991.But till today no response or any information regarding my order number also don’t get. i booked a jio phone after payment of rs 500 but till date(6-11-17) , i have received nothing. if i would have known this , i wouldnt have bought it . now so many cheap 4G phones are available in the market. 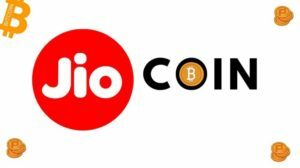 I have booked one jio phone on 25th August 2017 at about 21.00 hours through the app Jio.com with the help of my laptop by paying the advance amount of Rs. 500 online stating my mobile no.9038738733 and area code 711302.Only message that came on laptop was that booking was succesful against proper payment of the booking amount on that very date.But I am sorry to say that till date no message confirming the booking nor the Transaction ID came in my mobile no.Strange to say that on the same day I booked two more jio mobile’s for my parents and both of them got proper messages in their respective mobile phones and today they have got the delivery of the Jio phones.How can I get my booked Jiao phone now.Please help me. 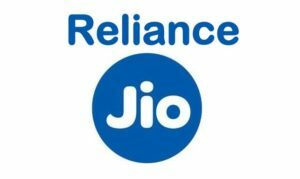 i have pre-booked JIO Phone by paying Rs 500/- with narration particular as “BILD-RELIANCE JIO-NET@580135” through Indian Overseas Net Banking on 24.08.2017. I received an SMS detaling booking reference number and others But unfortunately message got deleted So i donot have reference number for tracking. My cell number is 8658153740 and email is antarampadhan@gmail.com. Sir, I have booked for ‘India ka smartphone JioPhone’ on 25 Aug 17 with the payment of Rs. 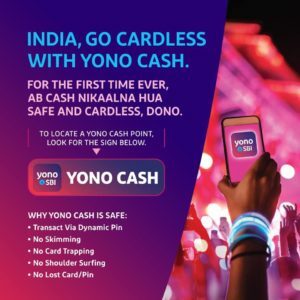 500/- with mobile no. 8004557410 with area pin code – 231304. TRANSATION ID FV0000036AGV Please provide the order no OR Sir, when I will get SMS and the Jio Phone?. I HAVE BOOKED JIO PHONE FROM JIO STORE AND PAID RS 500 BY REGISTER NUMBER 9075019035 BUT JUST I HAVE LOST MY REGISTER NUMBER SO NOW STORE PERSON AND CUSTOMER CARE OFFICER ALSO SAYING THAT YOU GET YOUR DELIVERY WITHOUT REGISTER NUMBER. THERE IS NO OPTION TO GET OTP OTHER NUMBER OR E-MAIL. 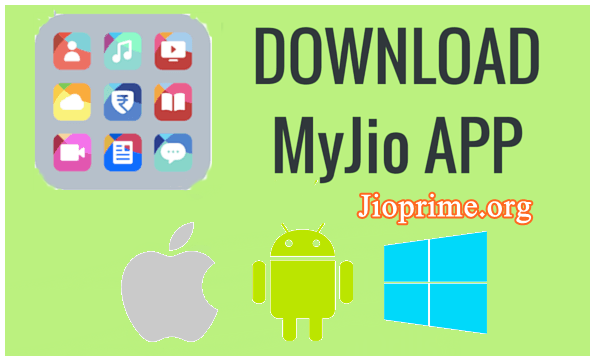 SO CAN YOU HELP ANY ONE TO GET IT BY ALTERNATE OPTION ..
Sir i have book jio phone on 24-08-2017 through my Myjio app on phone with transaction id FV000000XVAI. But till today no response or any information regarding my order number also don’t get. i have booked jio phone on 16.08.17 with tr.id jsm35585365921.But till today there is no information regarding my order. I booked jio phone on 25.8.2017 with transaction id FV0000037KQA. with this there is noway you can know the status of your booking.it seems everything is kept in vague. Sir, I have booked for ‘India ka smartphone JioPhone’ on 24 Aug 17 with the payment of Rs. 500/- with mobile no. 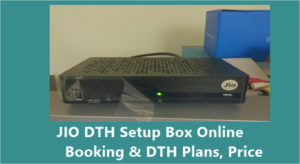 9323558100 with area pin code – 400607. Sir, when I will get SMS and the Jio Phone?. When i will received my phone as per Mukesh Ji the delivery will start in Sep 2017 but now Oct 2017 is passing .this should not be a another scam of crores of Rs. thnks, finally i got it my jio india ka no.1 smartphone. Sir, I have booked for ‘India ka smartphone JioPhone’ on 27 Aug 17 with the payment of Rs. 500/- with mobile no. 8851547699 with area oin code – 110045. Sir, when I will get my Jio Phone?. Juat go and enquire it at your nearest Jio store don’t wait for message. Just go and enquire it at your nearest Jio store don’t wait for message. Sir I have order for phone on 25.8.17at 9.11.44 PM and my mobile no 9035060229and my transaction no FV000002UIJ2 till today no response or any information regarding my order number also didn’t get .